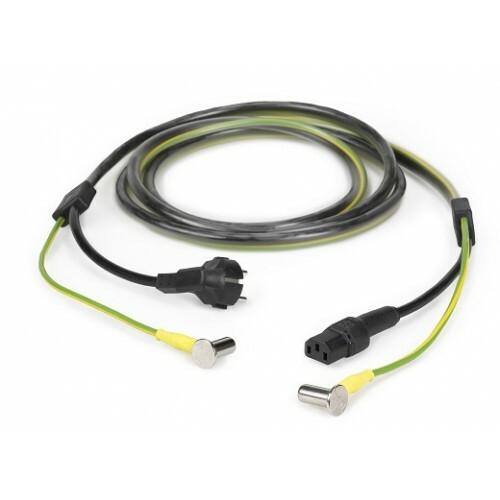 Connecting cable for potential equalization in accordance with DIN 42801. 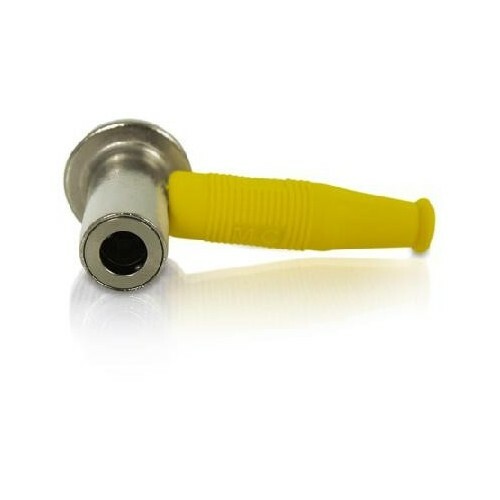 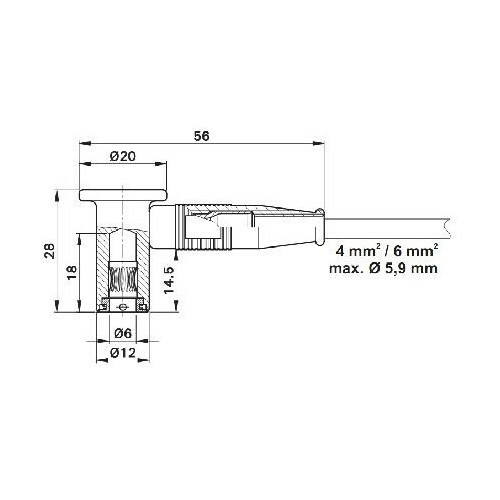 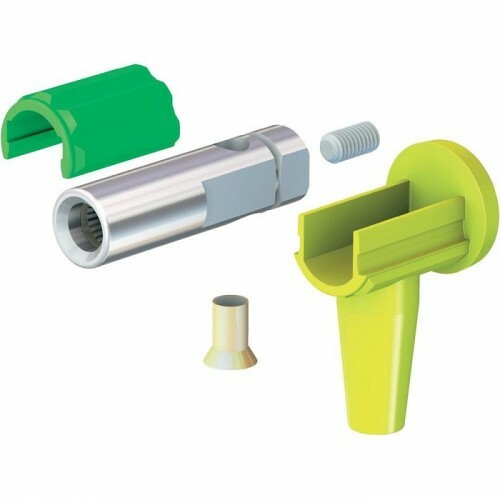 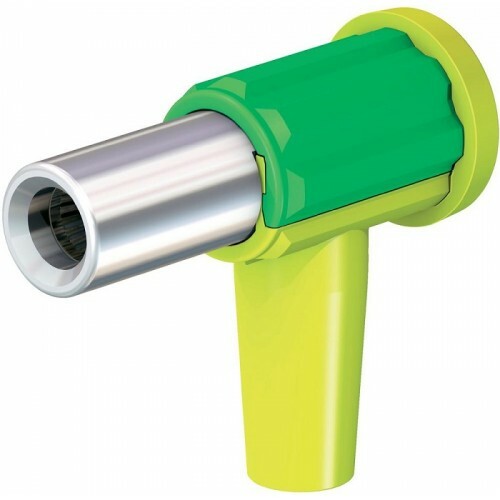 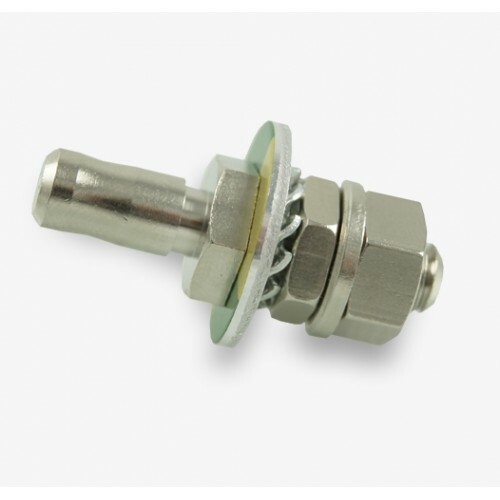 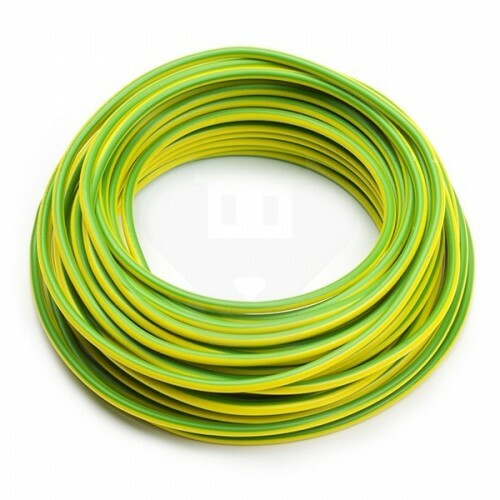 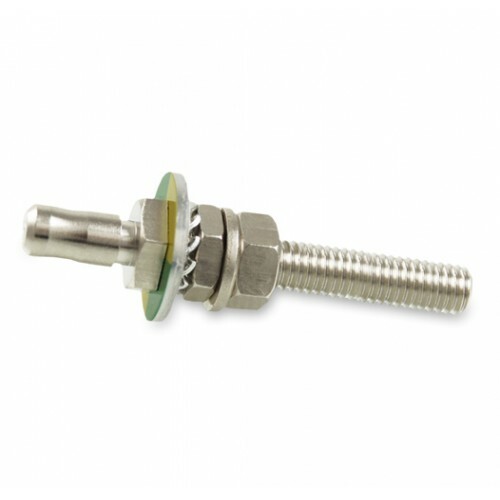 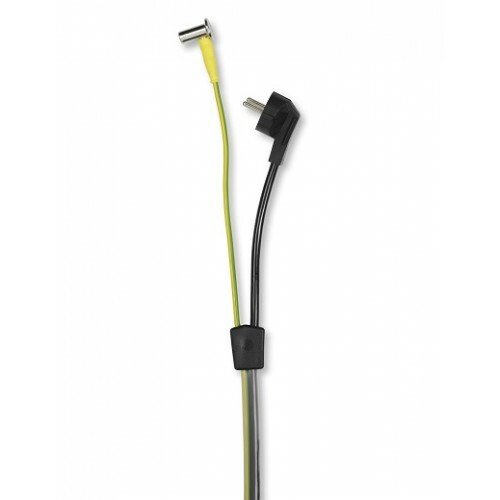 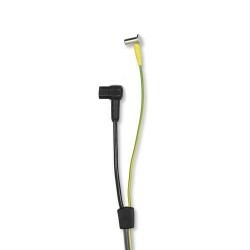 Length: 1m, cable cross-section: 6 mm ², insulation green-yellow, molded at both ends 90° angled connector. 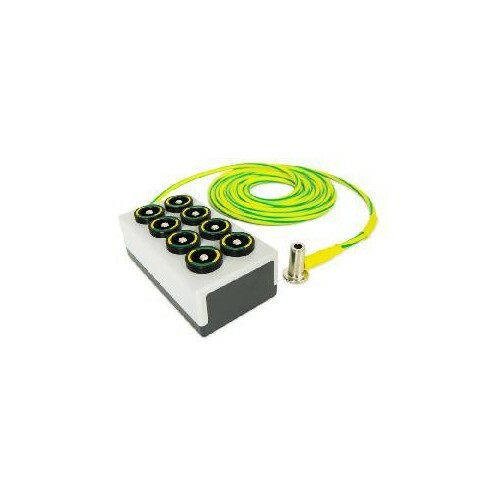 Certified for rated Voltages of up to 750V and a Test Voltage of 3KV !